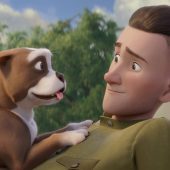 This film pairing honors the legacy of WWI heroes. This film block includes “The Hello Girls: : The Story of America’s First Female Soldiers” and “Black Jack Pershing: Love and War”. A brief intermission is scheduled between films. 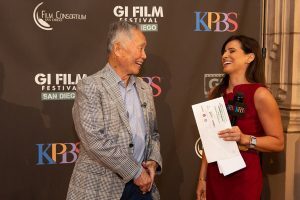 Filmmaker Barney McCoy (“Black Jack Pershing”) and Producer Elizabeth Cobbs (“The Hello Girls”) are scheduled to attend. 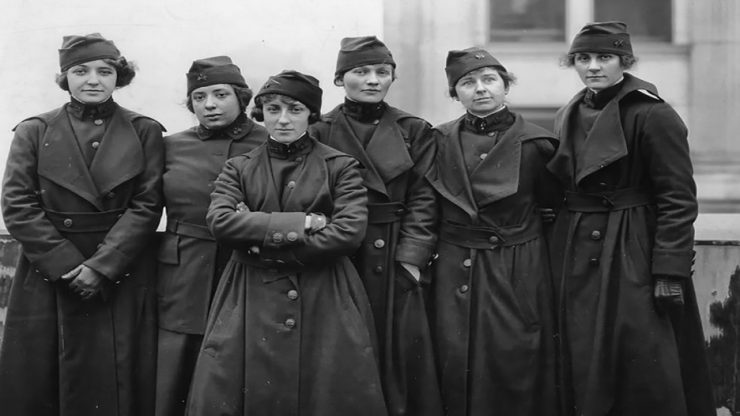 Told through 100-year old letters, photos, archival footage, and interviews with family and historians, the "Hello Girls" reveals the relatively unknown story of 223 American women who served overseas during WWI as telephone operators. 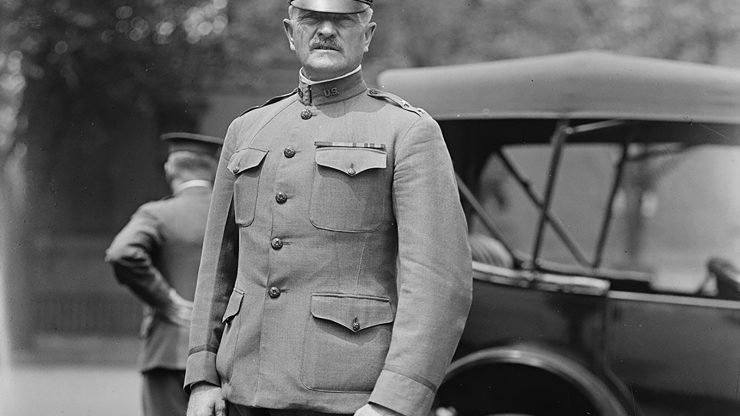 Drawn from personal papers, archival photographs, and film, the award-winning documentary "Black Jack Pershing: Love and War" tells the story of General John J. Pershing’s military career and his personal life, including tragedies seldom examined. When America entered WWI in April of 1917, its military was hardly prepared for war.